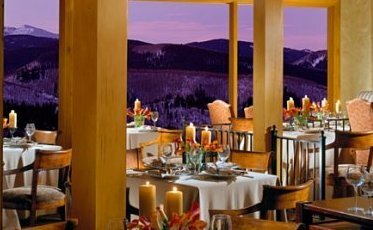 The Park City Annual Dine About Should Return For A 7th Year in 2019. 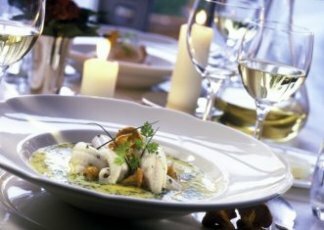 A 14 Day Extravaganza in October featuring lunches or dinners from your favorite area restaurants - just $10 or $15 per person for each lunch, and $20 or $40 per person for each dinner. This is your chance to enjoy the variety of culinary options Park City has to offer - No coupons, no punch cards, no strings attached as you simply walk in, ask your server for a Dine About menu, and enjoy. Each week we'll continue to report on Park City's dining scene which is more diverse, and quite frankly, more delicious than ever!